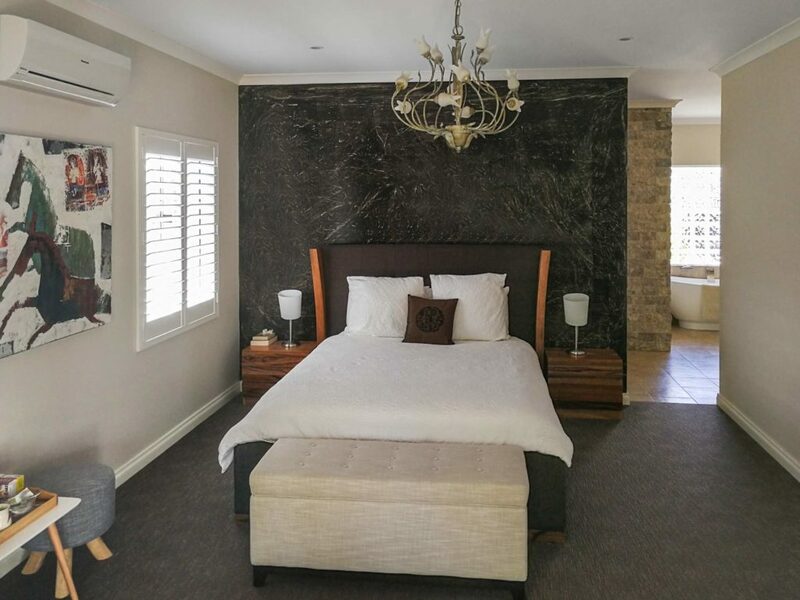 "Close to the Perth Airport without the noise - Come as guests & leave as friends" David & Aliesha invite you to stay in their delightful self contained cottage. 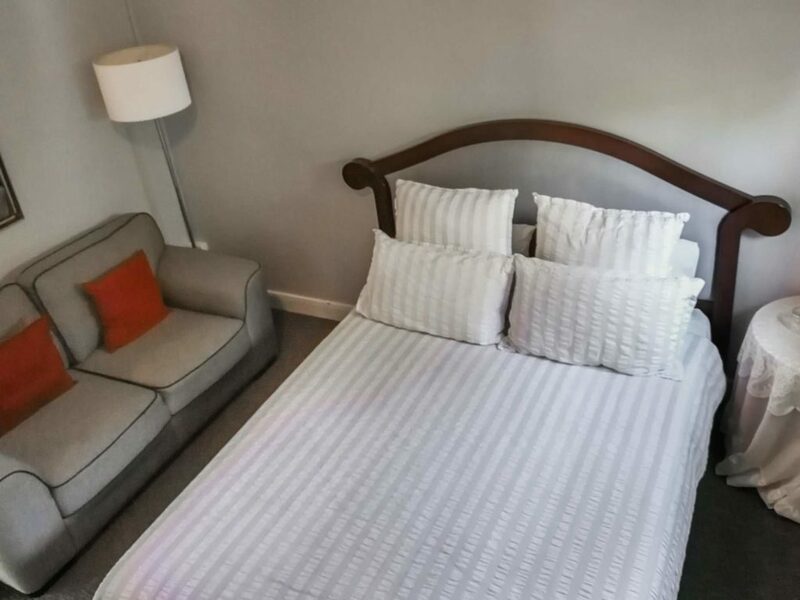 We are located only minutes from Perth's airports and 10 minutes from Perth city centre, making it an ideal place to stay while visiting Perth and Fremantle for business or pleasure. We also offer secure car parking for those flying out of Perth. Car Storage from $7 per day. FREE AIRPORT TRANSFERS AVAILABLE. Our self contained three bedroom, one bathroom cottage offers old world charm coupled with the modern touches for easy living. A state of the art kitchen allows you to prepare some lovely meals if you so desire. The cottage easily sleeps six, ideal for a larger party, families & those requiring a longer stay. Reverse cycle air conditioning/heating throughout ensures your comfort at all times. The deluxe queen bedroom sleeps 2 people and has one bathroom attached. The interior is inspired by a flair of the Hampton's, while offering the modern touches for easy living. Reverse cycle air conditioning/heating throughout ensures your comfort at all times. Our lovely studio, one bathroom is nestled in our tranquil gardens. 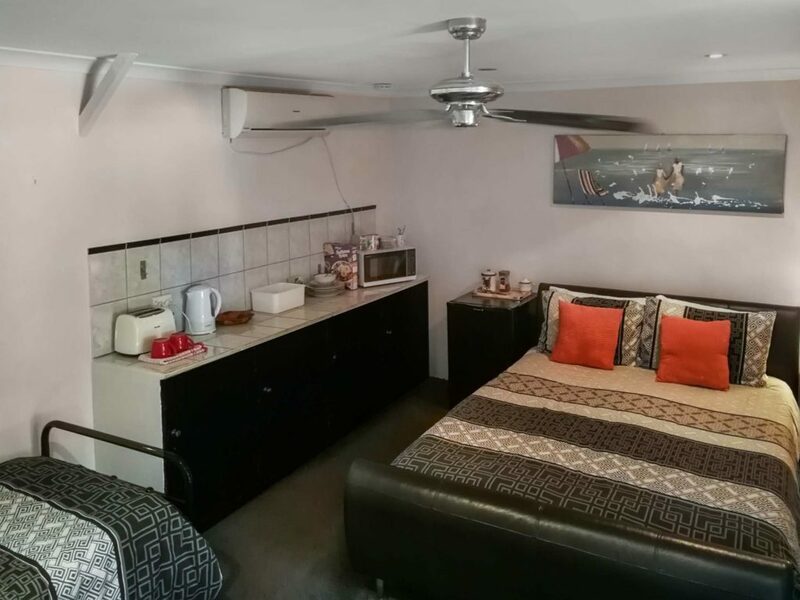 The studio sleeps 2, ideal for FiFo workers who are after a good nights sleep. Reverse cycle air conditioning/heating throughout ensures your comfort at all times. Here at Perth Airport B&B , we’ve got breakfast on the mind. We believe that a good breakfast is vital to get your day started. That's why we offer a free continental breakfast with your stay. For extended stays we are happy to add value to your stay with courtesy transfers to your tour pick-up points or to the local railway station. Car Storage from $7 per day. FREE AIRPORT TRANSFERS AVAILABLE.